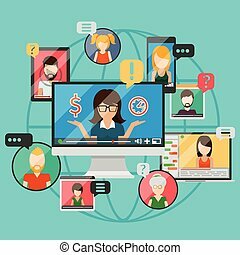 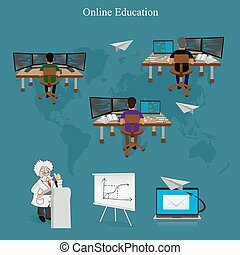 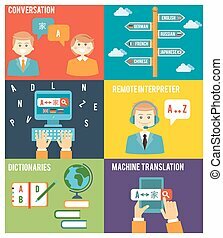 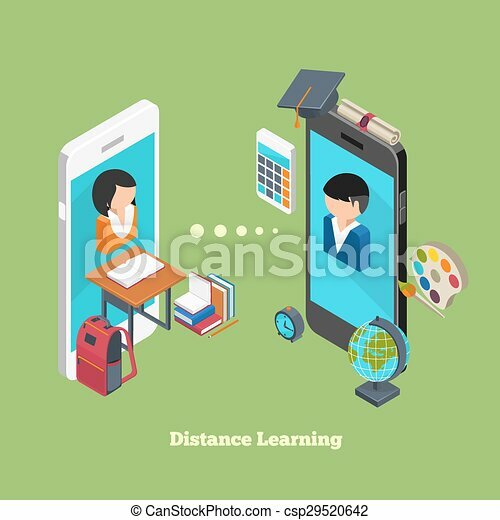 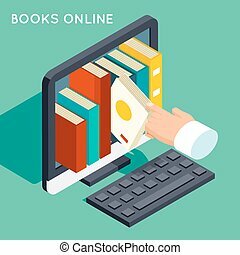 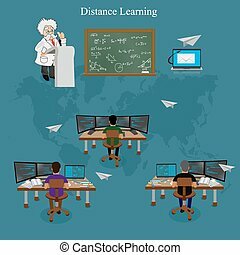 Distance online learning concept. 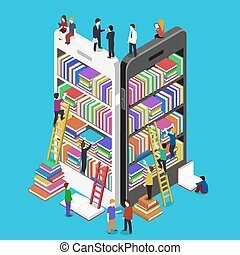 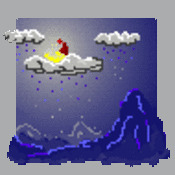 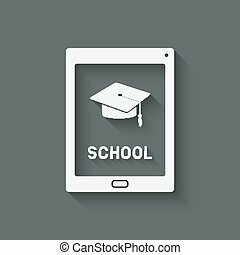 students avatars on smartphones displays. 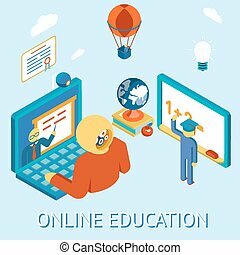 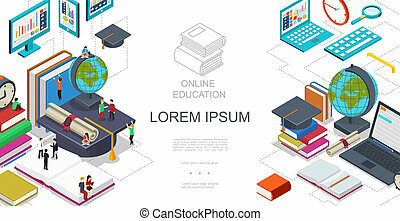 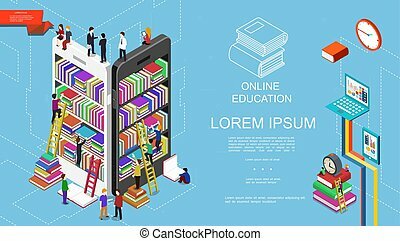 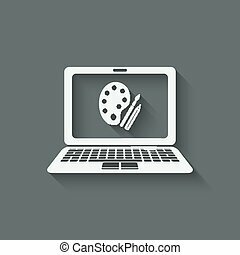 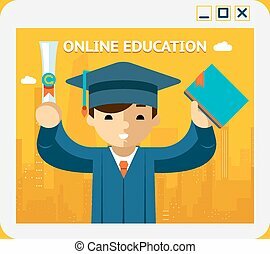 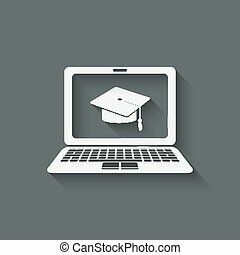 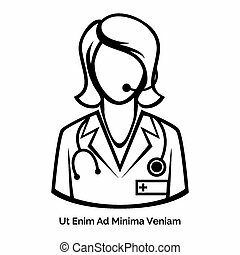 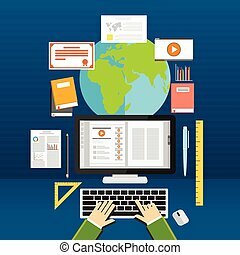 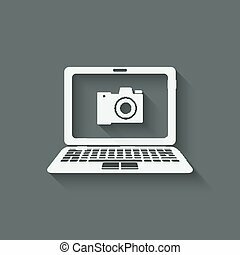 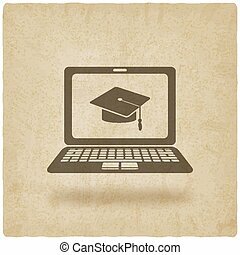 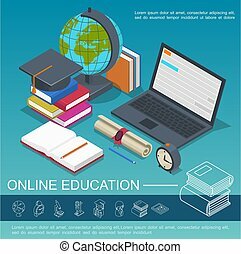 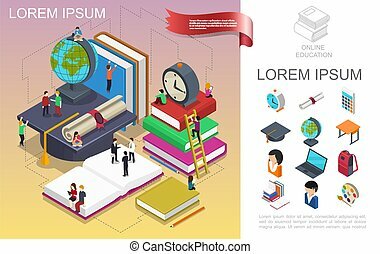 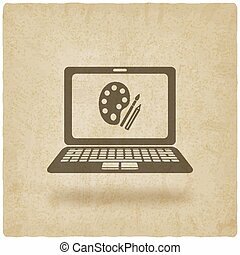 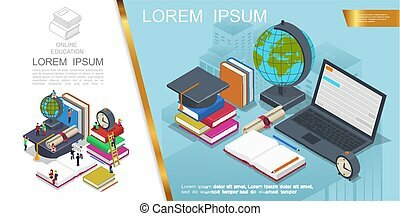 Online education icons or vector flat education concepts.